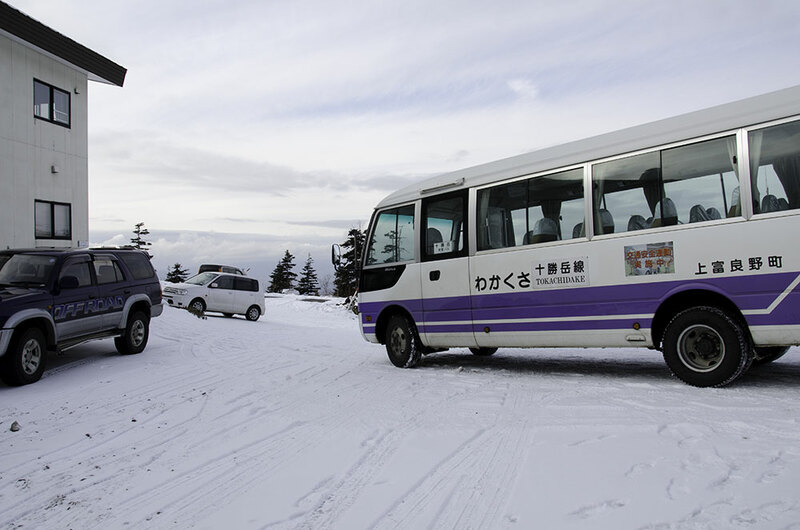 When it comes to lavender, you would be reminded of Furano city. 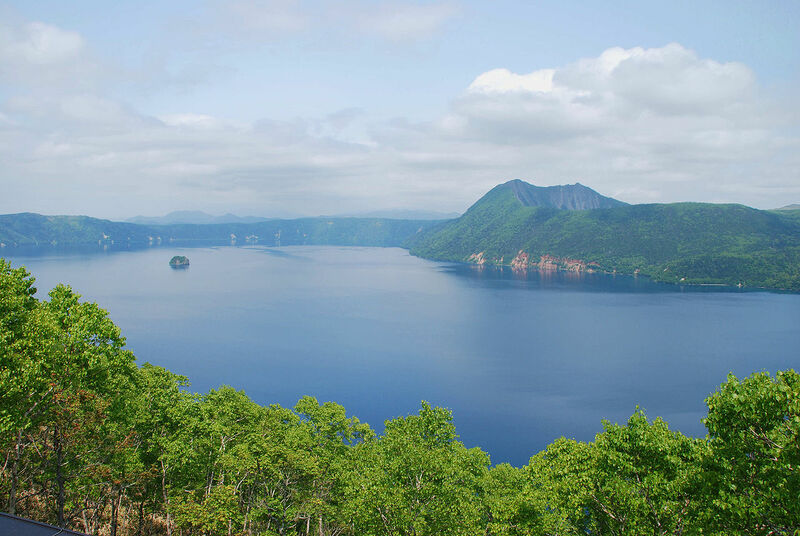 That’s right, but Kamifurano is also popular for lavender, beautiful hills and outdoor activities. 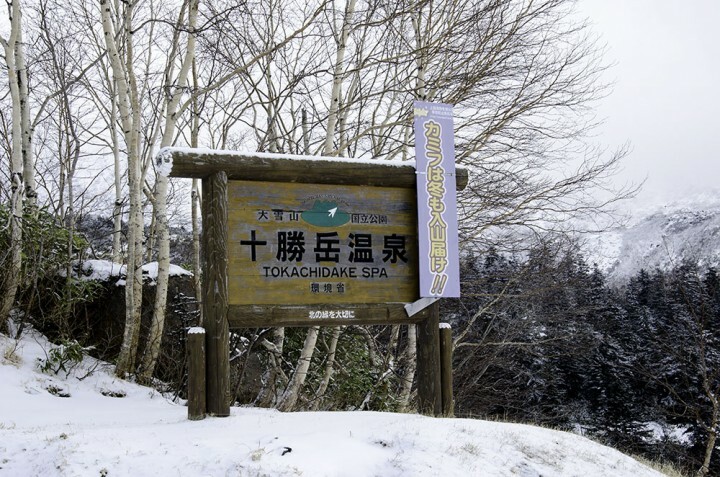 Mt.Tokachidake is located in Kamifurano town and the holy ground for backcountry ski in winter. 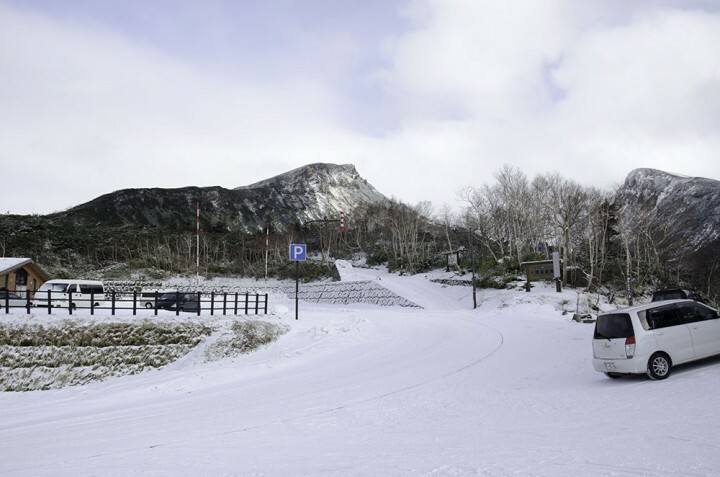 It is nice to look for powder snow in Niseko and if you want more wild and powder snow, this is the place where you should come to. Ryounkaku onsen ryokan is just located in the middle of Mt.Tokachidake range and you can climb from here to the peak. 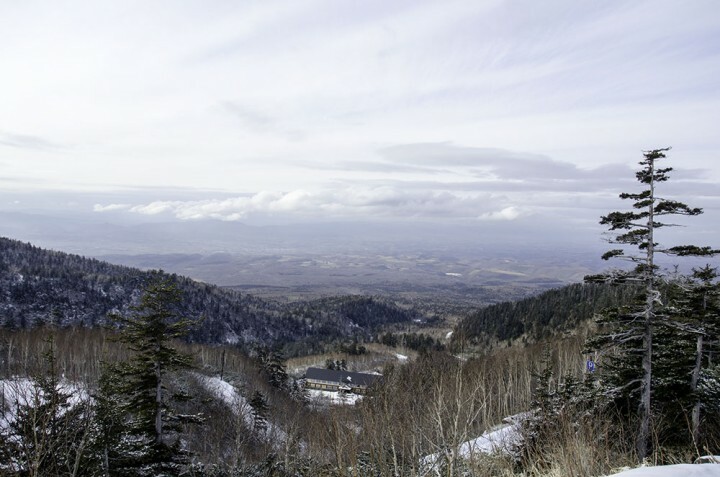 The mountains of Mt.Tokachidake range are 2,000 meters hight and Ryounkaku is the highest onsen ryokan in Hokkaido which altitude is 1,200 meters high. Many backcountry skiers from abroad get together here and have great experiences of Mt.Tokachidake. 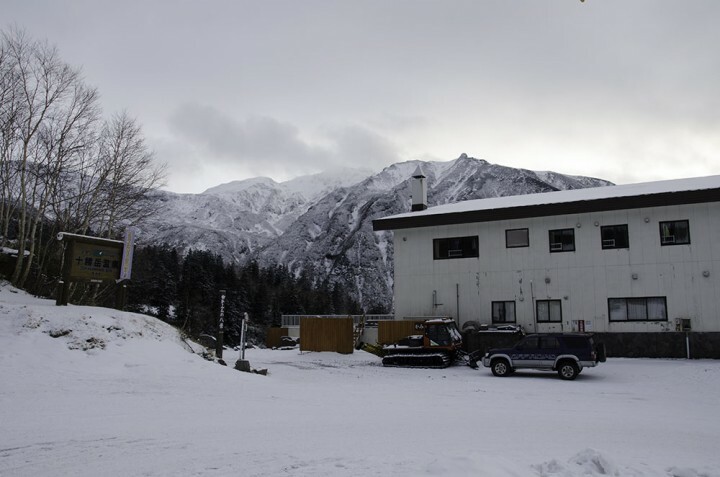 The parking is available all the year and free. After a notification for climbing, you can access to the right side path to the mountain. 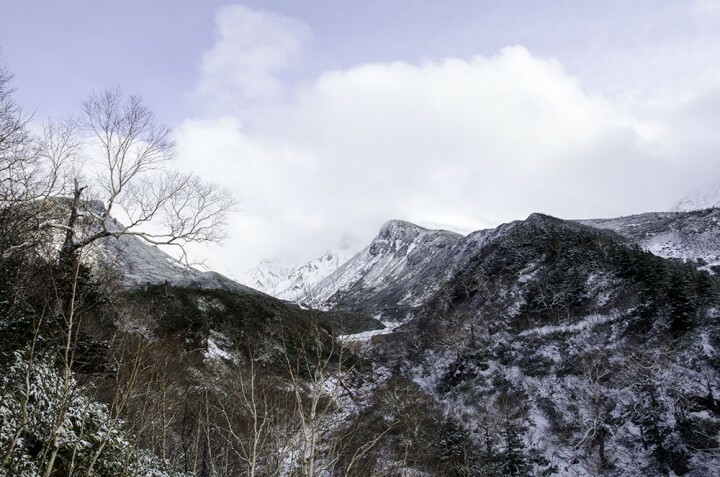 Mt.Tokachidake is very popular in all seasons. 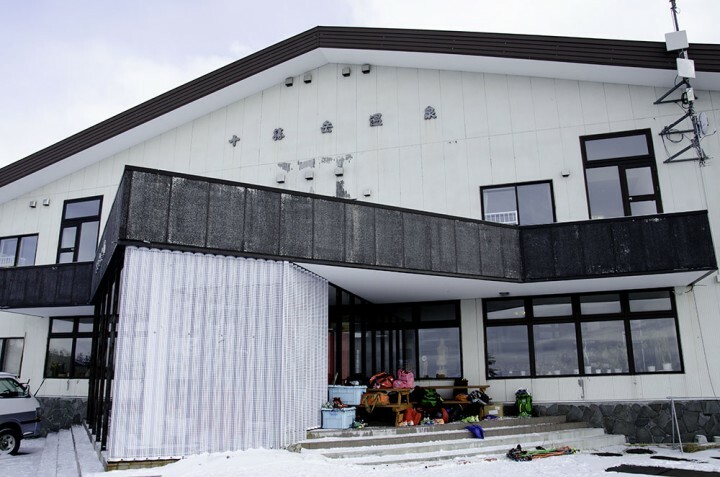 Ryounkaku onsen ryokan is the base station for skiing and climbing. 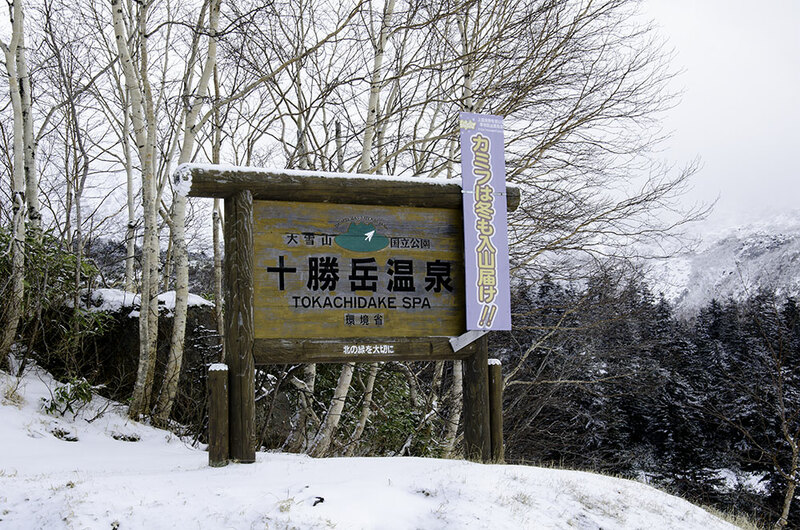 After that, hot spring will be waiting for you. 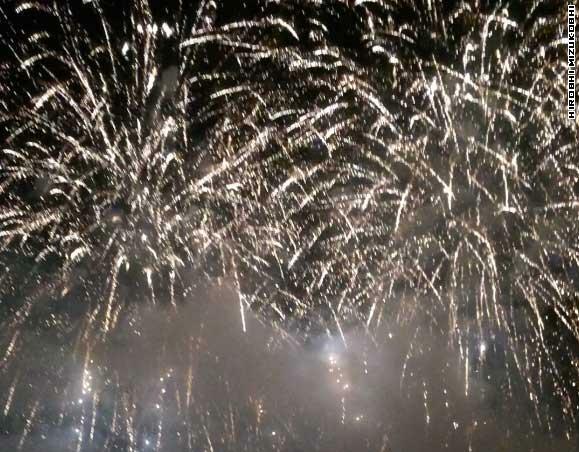 That’s really nice and you want to stay there for more days. A bus is available from JR Kamifurano station 3 times per day. 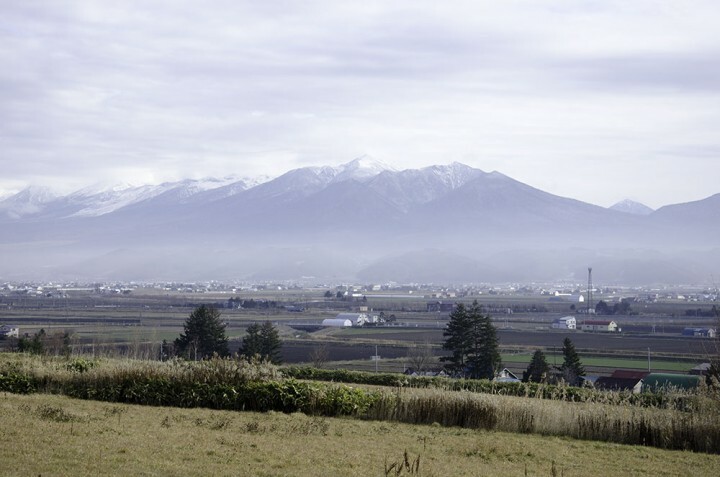 Kamifurano is the beautiful town for Mt.Tokachidake Range not only lavender.